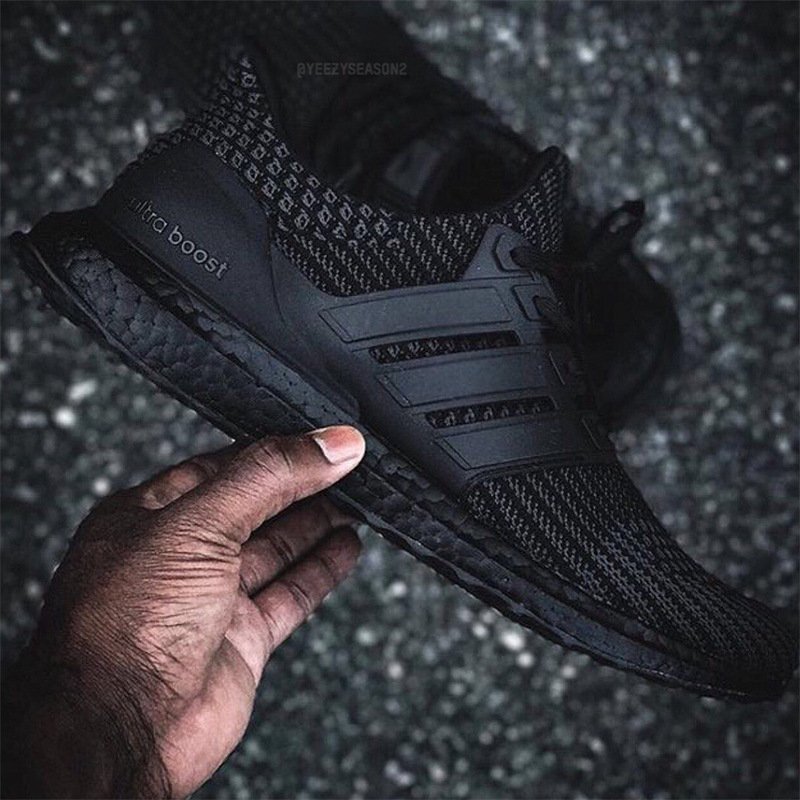 Update: The adidas Ultra Boost 4.0 “Triple Black” released at select European retailers on December 15th, 2017. 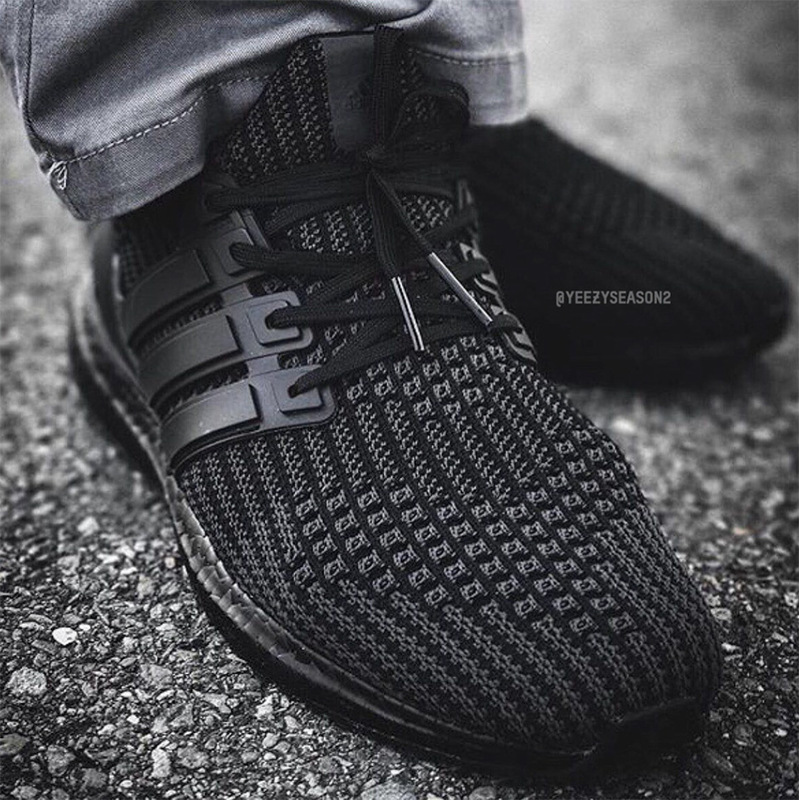 The Ultra Boost continues to be one of the strongest footwear offerings from adidas season after season. 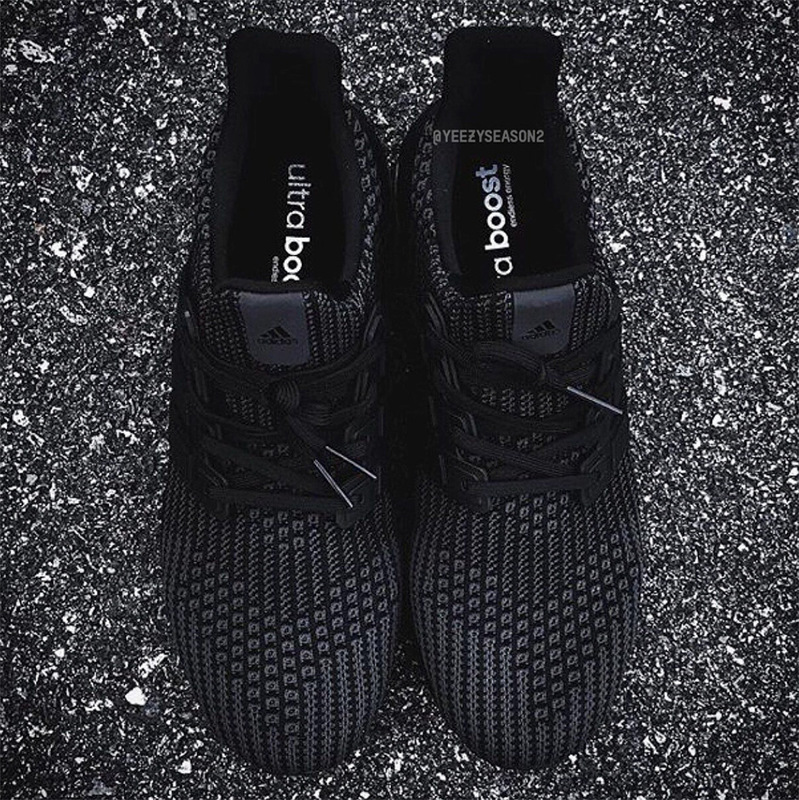 The fourth installment is going to revamp the series through updated Primeknit woven uppers and a refined three stripe branding on the side panel with the introduction of the Ultra Boost 4.0 this Holiday 2017 season. 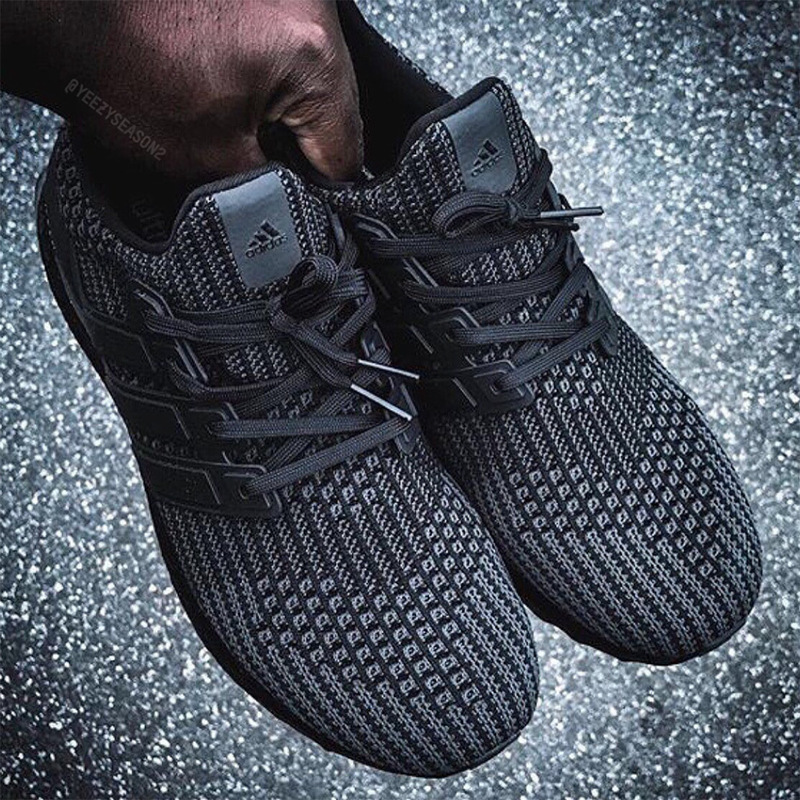 Of course, that means that we’ll see the adidas Ultra Boost 4.0 Triple Black sometime soon featuring the murdered out black Boost midsole cushioning, a new matte finish on the heel cage, and additional stripes on the woven upper. 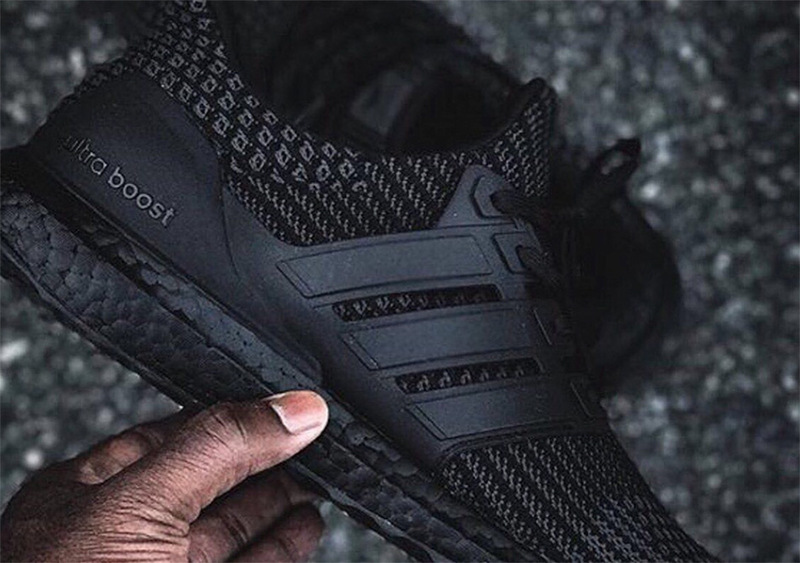 Check out more detailed shots of the coming Ultra Boost 4.0 Triple Black below and stay tuned for the first pairs to start trickling into retailers starting December 2017.